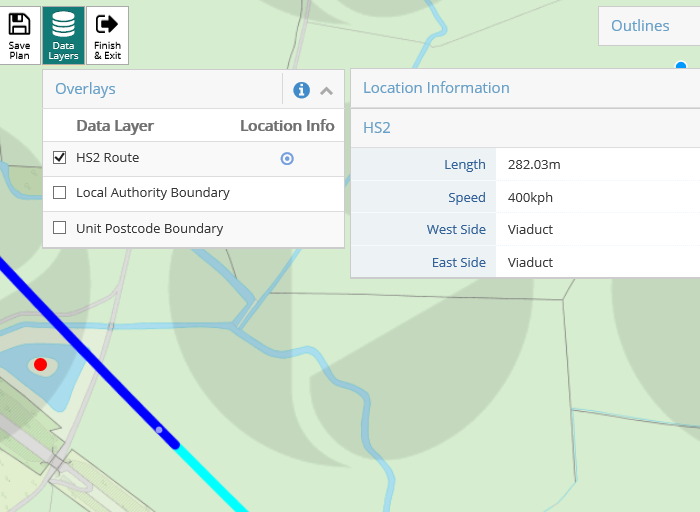 After Thursday 7th February, you’ll notice a new section in your mapping preferences System Settings called ‘Map Data Layers’, which will give your TM Administrator more control over which data layers you see on your mapping. 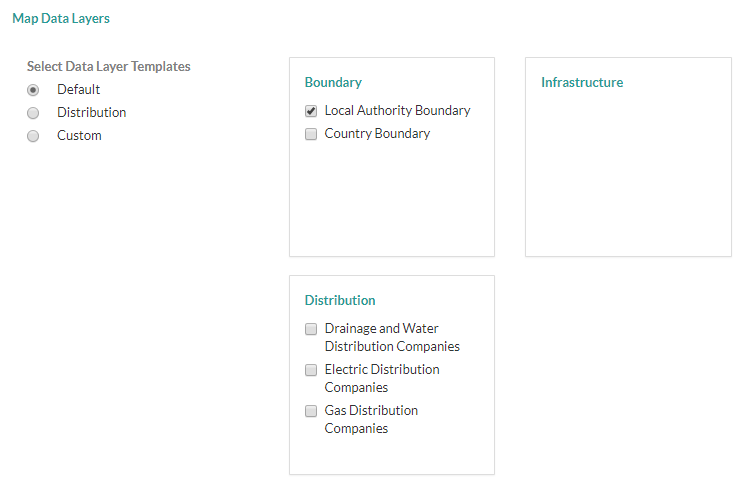 • Distribution: Showing Local Authorities and Country Boundary indicators, as well as distribution (water, gas and electric companies). • Custom: Allowing you to select the data layers you’d like to see from the options on the right-hand side. As you may already be aware, more and more mapping data sets relevant to the property sector are becoming publically available from various central and local government organisations. We’ve been listening to our customers and adding them into tmconvey to further improve our mapping experience. 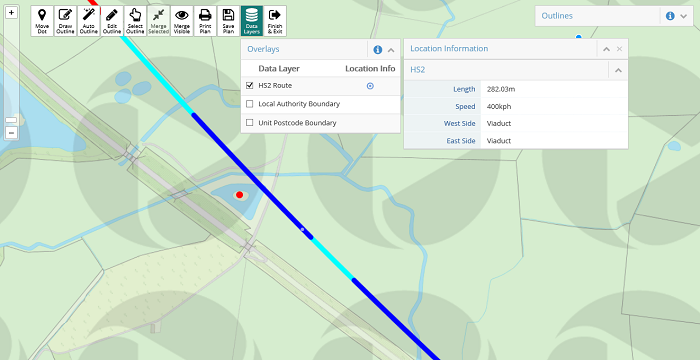 We also know each of our customers has different needs and priorities when it comes to their choice of data layers, so we’ve made our mapping more configurable with our new ‘Map Data Layers’ section. Remember the Map Search enhancements we made earlier this year? Well, we’ve made even more changes – and they’ll be available on tmconvey from Friday 26th October onwards. All helping you to save time, avoid mistakes and reduce duplication of effort. Want to pull your existing case outline into Map Search? No problem. As you may have already noticed, when you go into Map Search from our services dashboard, you arrive at an empty screen. 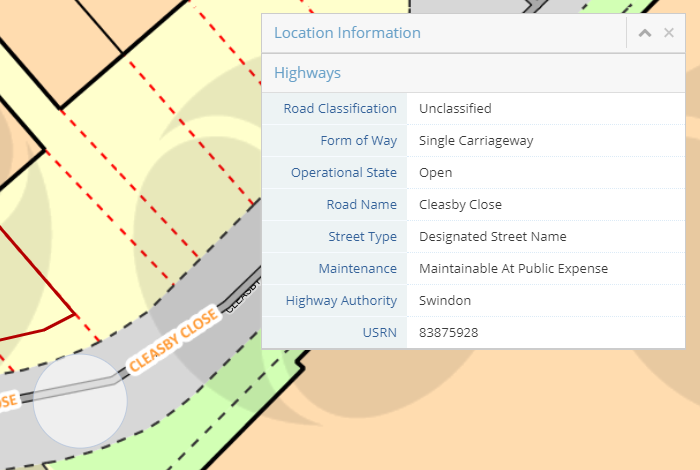 However, we’ve now updated our system, so that if you go into Map Search through the case dashboard and have already created a case plan and outline, you’ll be invited to bring this outline into your new Map Search session. This allows you to see titles in relation to your pre-existing case outlines. From there, you can continue with your work as normal and complete your order. We’ve also added some visual cues in when you are looking at your titles, such as the case reference and address showing in the bottom right hand corner of the screen, as a helpful reminder as to whether you are working from your case or Map Search. 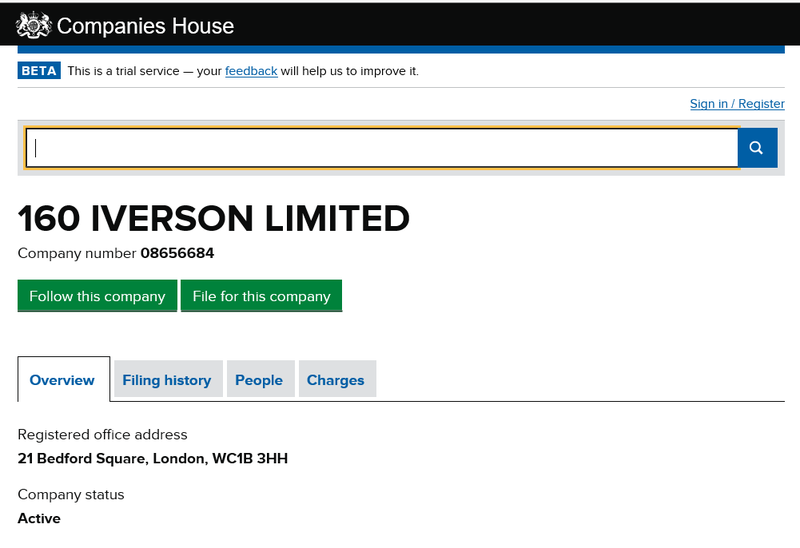 You can now also turn your case outline on and off – whilst keeping your red dot in position – and view any other title information as you wish, making things clearer for you and your team. We know that sometimes it’s necessary for multiple people to be working on the same case, but this can make it harder to understand who has ordered what and when. That’s why we’ve extended the selected titles page, so you can also see any other LR OC1 orders that have already placed against the case – and reorder them if you wish, simply by selecting a tick box. We’ve also made sure you can see the content of the OC1 request. For example, if a standalone Register was ordered previously, and now you just need to order the plan. Occasionally, a typo in a title number can result in a title being ordered against a property in Leeds instead of Southampton. Whilst it doesn’t happen all the time, we want to give you peace of mind it never will. That’s why we’ve created a defined area of interest for each case, based on the red dot, so you can only order titles in the relevant area – and not accidentally order something half way across the country. How does it work? It’s simple. 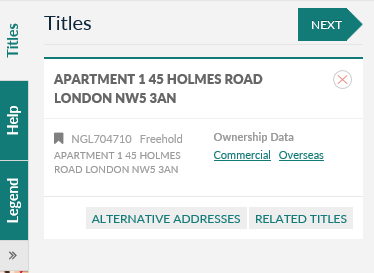 As you type in the first line of the address or title number, a drop down list will appear highlighting which addresses are and aren’t available in this Map Search view. 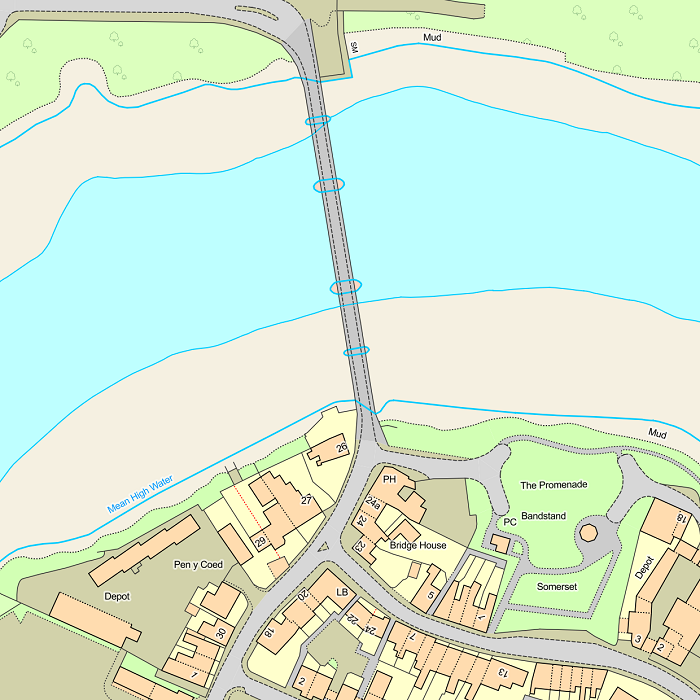 For example, if you are working in a defined area of interest in Swindon, you will be able to view postcodes and title numbers in Swindon, but not those of the same name in Grimsby. If you have any questions about these changes, or would like to request additional features that would help to make even more time for your team, please get in touch with your Account Manager, or our friendly Helpdesk team on 0800 840 5571 or email helpdesk@tmgroup.co.uk. We’re always listening to our customers and adapting our tmconvey platform around your needs. That’s why we’re pleased to announce that we’ve made some enhancements to tmconvey’s Map Search – based on your feedback – to help you save even more time in the property transaction. We’ve updated our dataset with an additional 6 million records, so you’ll now find a postcode and town against almost every title number. Not only will this give you a better indication of where every property is located much sooner but, as we populate this information where it is most useful, it will also help to speed up the search ordering process. 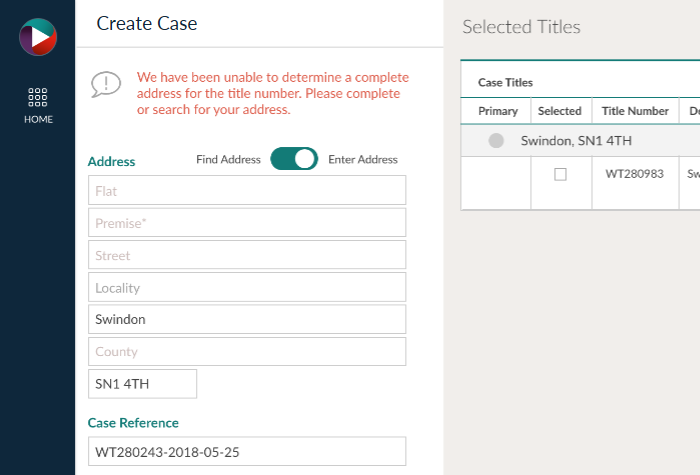 For example, instead of seeing ‘find address’ under ‘Create Case’, you’ll notice that this has been pre-set to ‘enter address’ and is already populated with the town and postcode – so all you have to do is add the house number and street name. To help make Map Search more intuitive and easier to use, we’ve added a new pop-up box to remind you to save your case before you leave the page and return to the case dashboard. You can then either choose to “discard” the information you’ve entered so far, or go “back” into the map, where you can continue with your order or click “save and exit”. 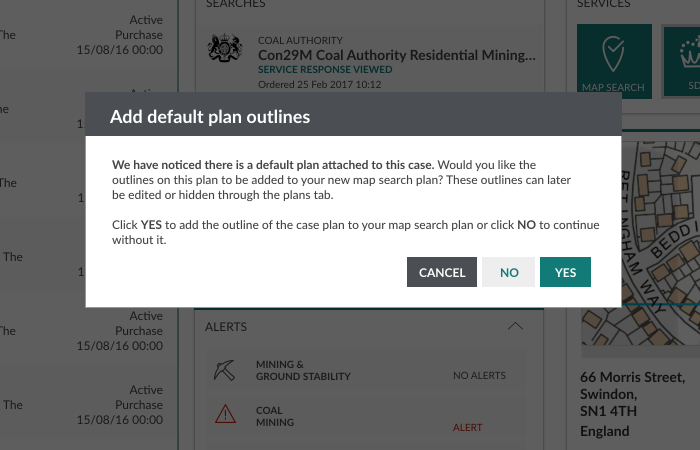 We’ve also enhanced our ‘save and exit’ button, so by clicking ‘save and exit’, a title plan will now be saved automatically under ‘plans’ – so you’ll be able to return to the case later on and continue ordering your searches. It’s just another way we make time for you. Conveyancers are busy people, often handling hundreds of cases across any given month. With delays costing them time, money, and even clients, they don’t have time to waste when processing transactions. Yet new research we conducted in recent weeks* has shown that some UK conveyancers are wasting precious time by visiting up to 13 web sites in order to complete a single transaction. We found that the most commonly used web sites include Land Registry (98%) and search providers (80%), with Google Maps (66%), Insurance (51%) and NHBC (48%) also high on the list. Clients rarely have a grasp of just how busy their appointed conveyancer is and will regularly chase them up to find out what is happening with their property transaction. Slow responses and unnecessary delays can lead to a disappointing experience for the client, and subsequently reduce the likelihood of them recommending your services. With just 8% of clients contacting solicitors online (according to Home Moving Trends 2015 [download report here http://web.tmgroup.co.uk/cn/an9um/homemovingtrends2015 ], recommendations and repeat business account for a staggering 92% of new business for conveyancers. In a competitive industry, this means that conveyancers need to be taking proactive steps to reduce the time it takes to process each transaction; improving client satisfaction and the chances of receiving positive recommendations. One of the key ways conveyancers can do this is to invest in solutions which help them to save time. For example, the tmconvey system which provides 5 of the most popular web site services in one site, including tmgroup’s new integrated Map Search solution which saves conveyancers the additional visit to the Land Registry portal. 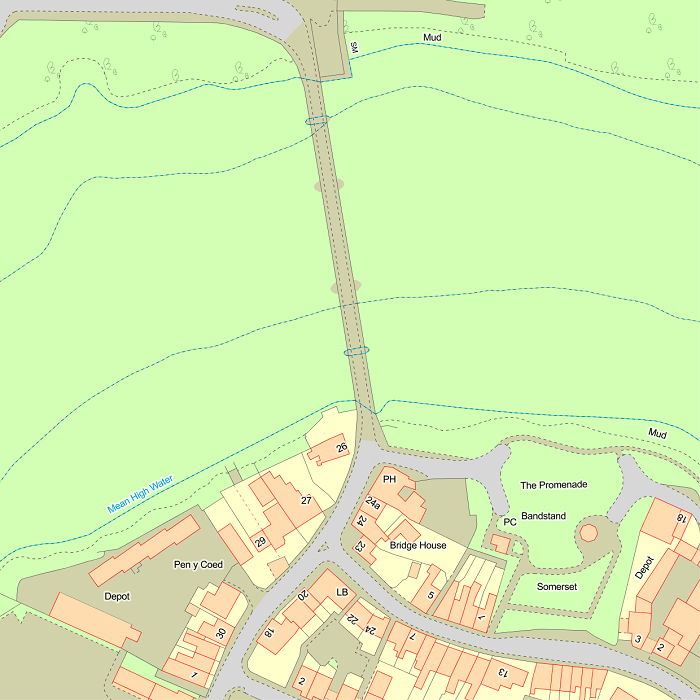 The Map Search service enables you to quickly establish via a map; the location of land or property, whether it is registered and any associated title numbers, making it quick and easy to carry out title investigation. Users can then create the case and go on and order additional searches, insurance, and similar products, keeping everything in one place; ultimately streamlining the process for you and your colleagues. By using services such as this, conveyancers can save valuable time and focus their efforts on providing a pro-active service to their clients, leading to happier clients and more referral business – the best type of business there is! The Map Search facility is available as part of tmconvey – tmgroup’s comprehensive conveyancing platform, giving property solicitors everything they need to manage a property transaction. Existing tmgroup customers can take advantage of the service straight away simply by logging into their account, whilst conveyancers not currently using tmconvey can sign up for a free, no-obligation trial. Fresh from the release of an update to their new commercial property portfolio tool, tmgroup have announced the launch of two new time-saving mapping features to help conveyancers streamline their property transactions. 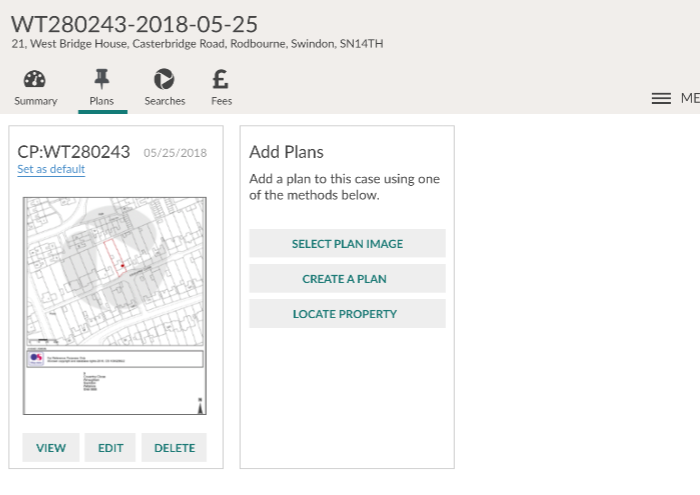 The two property mapping services have been developed in close collaboration with conveyancers from across the industry and integrate with the Land Registry in order to save time and hassle when creating cases and conducting title investigation. 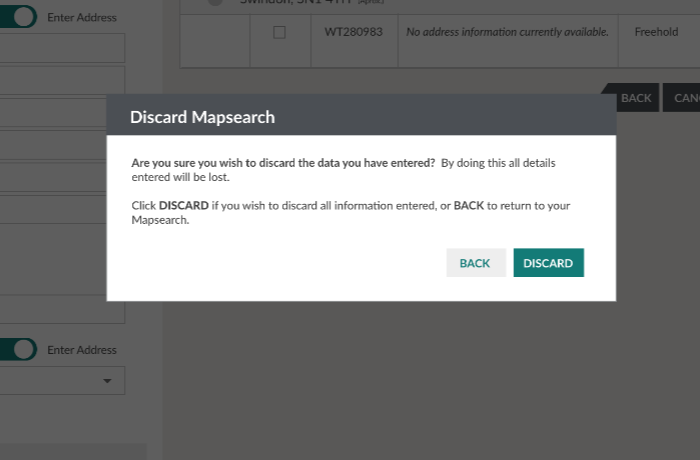 The Map Search facility enables conveyancers to recreate the Land Registry Map Search service from within tmgroup’s platform for conveyancers, tmconvey, by creating cases and ordering OC1’s directly from a map. It saves you time by making it quick and easy to carry out title investigations. 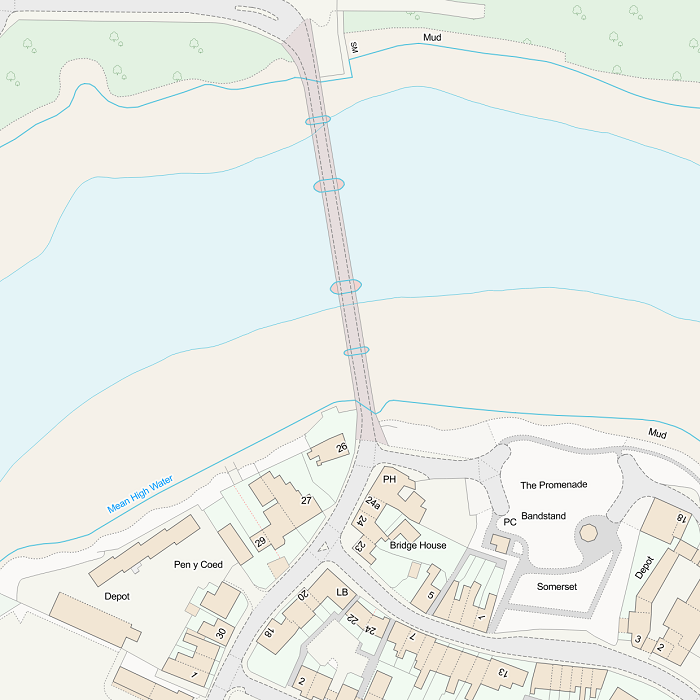 The enhanced mapping data layers provides conveyancers with aerial imagery and Local Authority boundaries layered over the map, helping them to make informed decisions on a property from the outset, saving time and hassle. 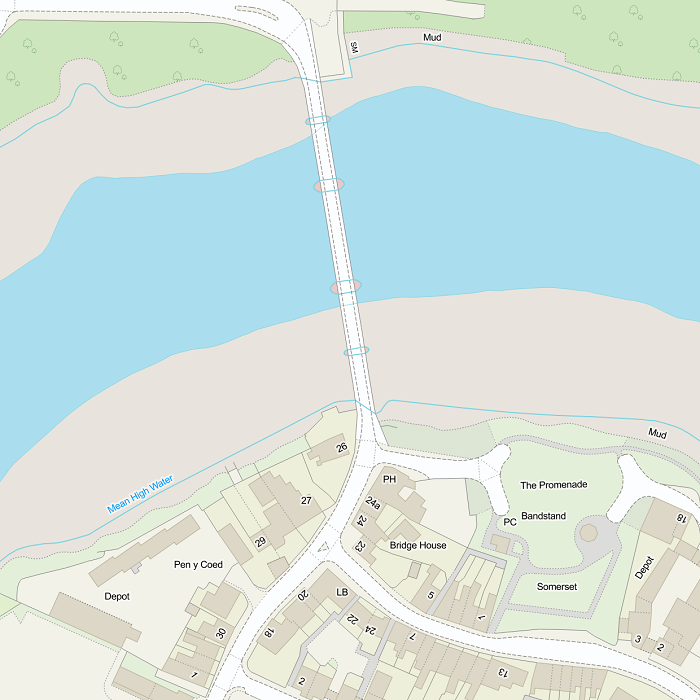 tmgroup have announced the release of the “most comprehensive mapping capability in the conveyancing industry”, including content from Land Registry’s National Polygon Service. 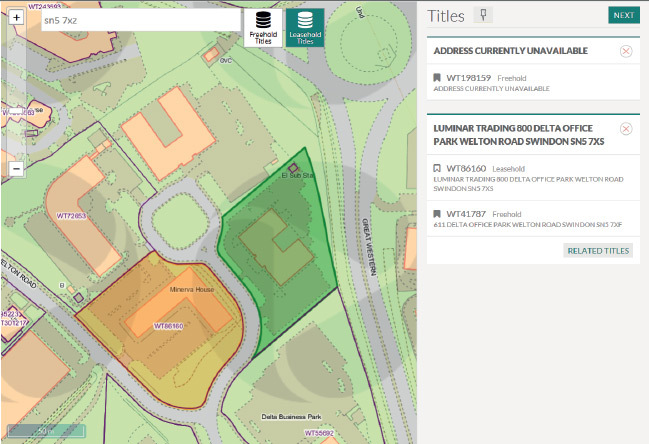 In addition to the data provided by the Land Registry, tmgroup have announced that their new mapping will feature market-leading functionality including complex data layers, automatic property & road outlining and improved usability. 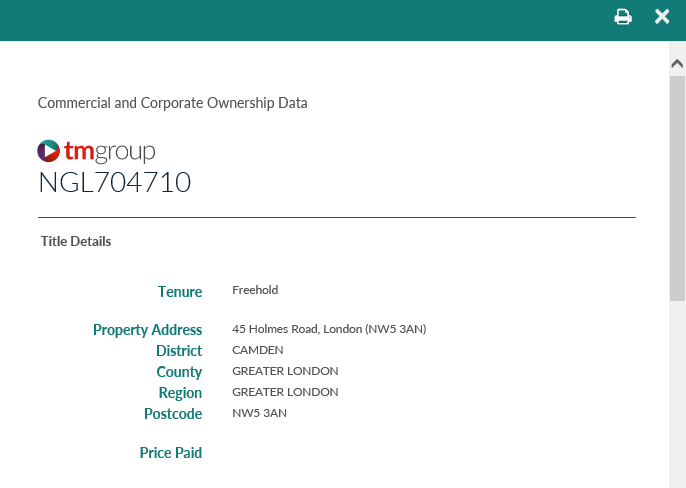 Once a property location has been identified, tmgroup will automatically present the user with an outline of that property where possible, based on the Land Registry’s dataset. 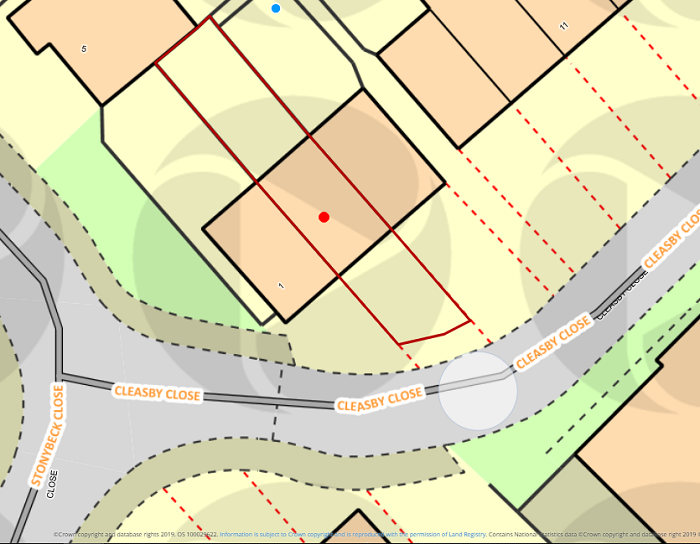 Once a property location has been identified, tmgroup enables automatic outlining of the adjoining roads where possible. 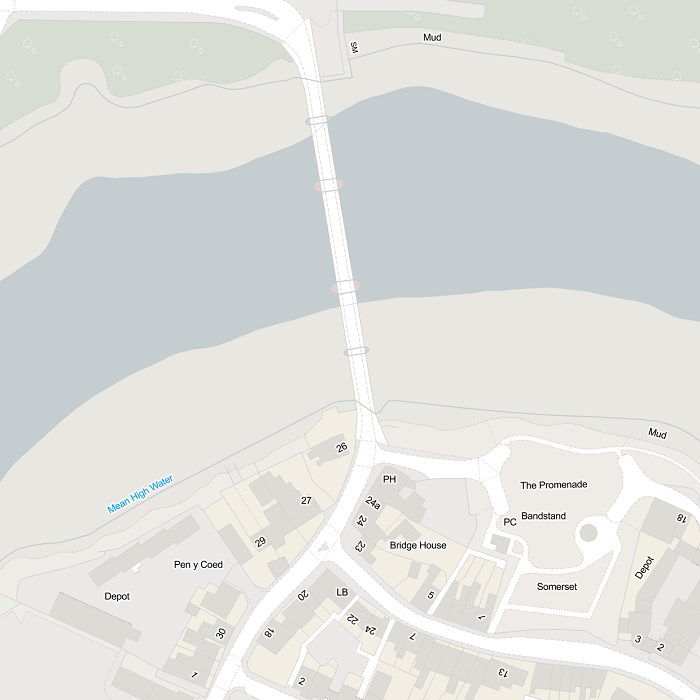 Designed so you can use it across desktop and mobile devices, tmgroup’s new mapping is completely responsive and has a full screen capability, allowing you to access more of the map on one screen. This follows tmgroup’s rebrand in November 2015 when the company revealed three new services for property professionals: tmconvey, tmcore and tmconnect. The mapping will be available as part of tmconvey – tmgroup’s comprehensive conveyancing platform, giving property solicitors everything they need to manage a property transaction. Existing tmgroup customers should speak to their account manager to enable this functionality, whilst conveyancers not currently using tmconvey can sign up for a free, no-obligation trial. Contact us on 0844 249 9200 or email helpdesk@tmgroup.co.uk to get started.